Why support the Junior League of DeKalb County Annual Fund? 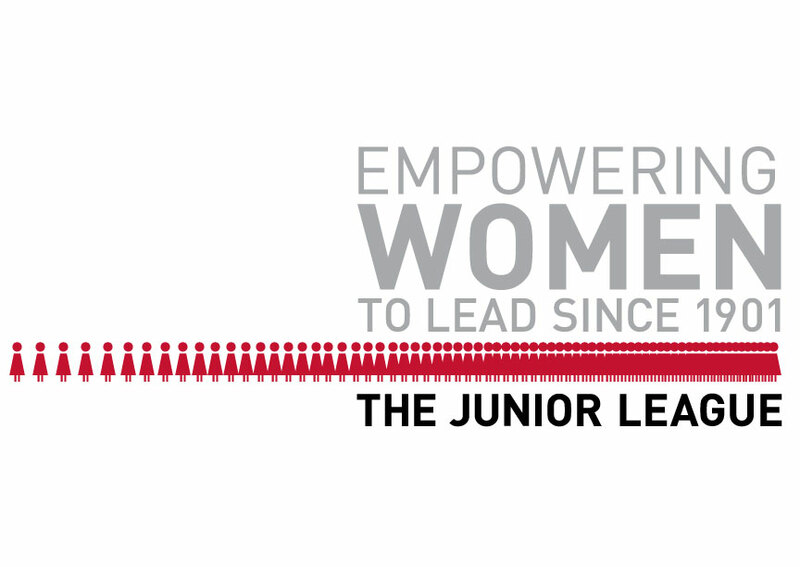 For over 80 years, the Junior League of DeKalb County has been committed to our mission of promoting voluntarism, developing the potential of women and improving communities in DeKalb County community. Many projects undertaken by members throughout the years still have impact on DeKalb County today. Your contribution will support the League’s work to provide leadership training and resources that empower women to create significant and lasting change in the community, and will also support the League’s work to promote the development of early reading and language skills in DeKalb County.